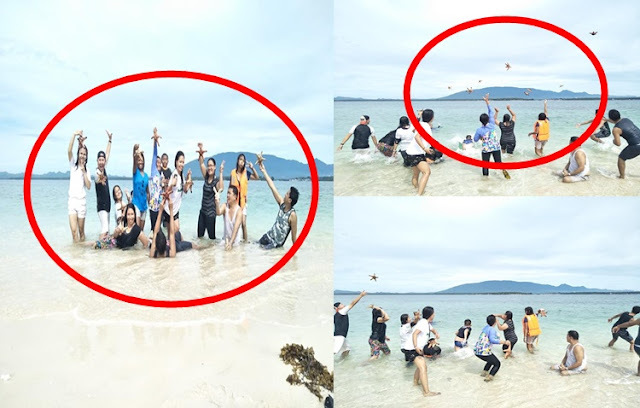 The Department of Education (DepEd) revealed on Thursday that the people behind the viral starfish-throwing viral photo in Palawan are Teachers. 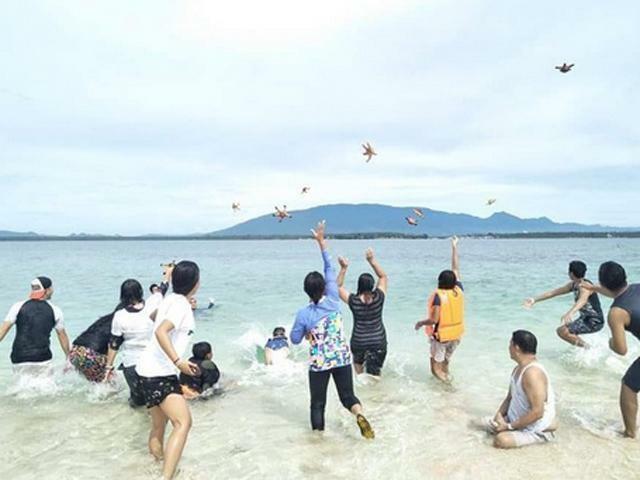 The DepEd employees earned massive criticisms from the netizens, and from the Department of Environment and Natural Resources after posting photos while simultaneously throwing and abusing starfish back to the sea that went viral in the social media. They has also reminded the people on the importance of sustainable tourism which is "protecting and conserving the very source of their livelihood, which is their environment and natural resources, so that others can enjoy and appreciate these for a longer period of time,” the agency also replied to another tweet. The Starfish or sea stars are star-shaped sea creatures with five arms and a central disc that can usually found in the ocean. Starfish must not be exposed to air while being handled as it would damage their water vascular system responsible for their movement, digestion and respiration. Instant death will occur upon the air exposure.